Sprayair & Power was established in April 1976, and specializes in importing and distributing spray-painting equipment to contracting and road marking industries. 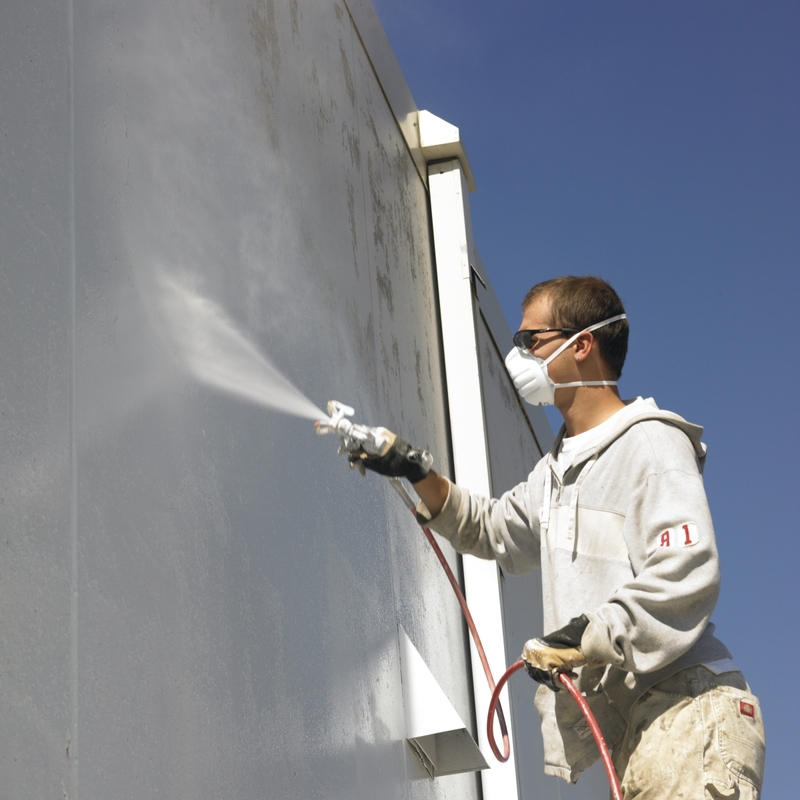 The company has developed into an industry leader in the field of airless spray-painting equipment. Sprayair & Power is currently an authorised distributor of Titan products for South Africa in the contracting and road marking fields, and has enjoyed significant growth in the representation of the Titan range of airless equipment. Titan has many years experience dedicated to the professional painter, and we have the product to suit your every application. Titan manufactures various types of pumps for transferring all sorts of materials, and applies this expertise to produce their range of Professional Airless Paint Sprayers. Sprayair & Power operates from a 400m2 warehouse in Turffontein, Johannesburg, which is conveniently located near motorways. The company’s premises encompass storage, workshop and office facilities. A full range of products, together with accessories and spare parts is maintained to service the requirements of customers throughout the region. The company sells directly to the end user as well as through a number of distributors located throughout the country. At this stage there are sub-distributors in Cape Town, Durban, Rustenburg and Pretoria.